As we all learned on Sunday night, Carli Lloyd is nothing short of an American treasure. The U.S. soccer star, excuse me, superstar, scored three goals to lead the team to a 5-2 win over Japan in the Women's World Cup title game. For her heroic efforts, she was awarded the Golden Ball as the tournament's best player, gained thousands of new fans and became the President of the United States. At least, that is, according to Wikipedia. After her amazing performance, a fan made a pretty hilarious edit to her Wikipedia entry, and it likely made Hilary Clinton and Jeb Bush more than a little envious. While the actual President didn't comment on Lloyd's reported new position, he did seem pretty impressed by her play on the field. 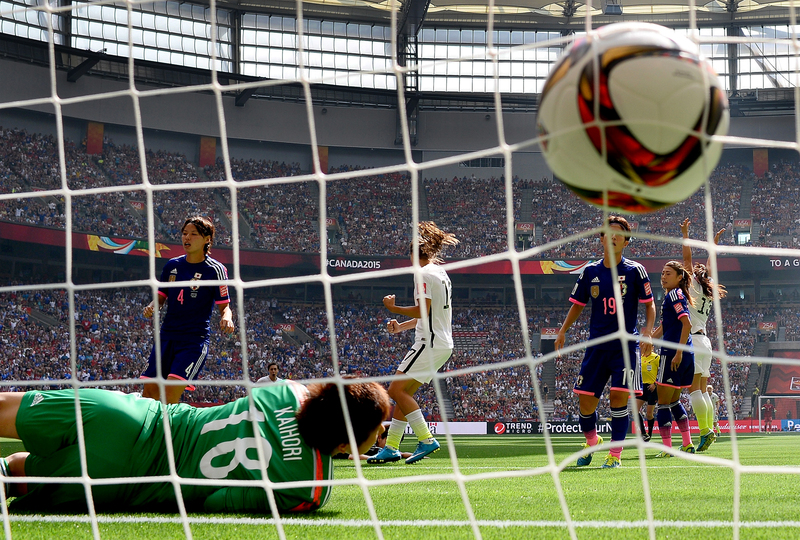 It's Carli Lloyd's world, and the rest of us are just lucky to live in it.